This weekly podcast takes its title from Frédéric Bastiat’s famous essay, ‘That which is seen and that which is unseen'. In his essay, Bastiat uses the example of what later came to be known as the "Broken Window Fallacy", and pointed out that to evaluate the consequences of any action, we need to look at both its seen effects, which are often the rationale behind the action, and its unseen effects, which include unintended consequences and ripple effects. 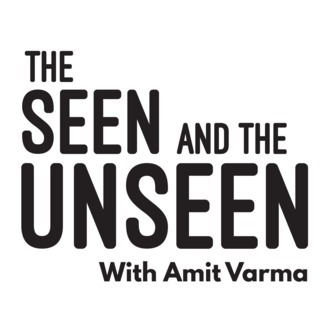 Every week our host Amit Varma will examine the world through the lens of the Unseen. He will tackle subjects such as economics, neuroscience and behavioural psychology, and examine both public policy and private action. Each show will feature guests who are experts in the subject under discussion: economists, legal experts, scientists and media commentators. 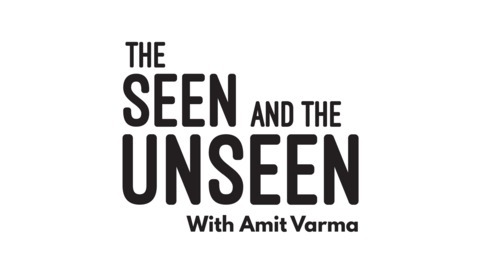 A new episode of The Seen and the Unseen will be released every Monday.